If you’re looking for both fantastic quality and affordable prices for your window shutters in Fort Lauderdale, you’ve found the right distributor! Open House Interiors, is #1 for homeowners and offices that want to give their rooms an extra touch of elegance with shutters and window treatments. Our Fort Lauderdale showroom is stocked with beautiful, well-crafted, durable products manufactured by the world’s leader in window coverings–Hunter Douglas. When you purchase our Hunter Douglas window shutters in Fort Lauderdale, you can be sure you’re getting unbeatable quality. We have an extremely wide selection. Open House Interiors carries products that meet any need and preference. We have all fabrics, colors, and styles! Click Here to Have a Look at Our Gallery! Remember, if you aren’t able to make it to the showroom–there’s no need to worry! We can actually send one of our highly trained window treatment specialists to provide you with a free in-home consultation. We’ll show samples of our window shutters Fort Lauderdale, Florida. You can choose what you like best or we can help you choose what works best for your windows! Here at Open House, we firmly believe in offering our customers world-class customer service. That means offering affordable, reasonable prices. Other window treatment dealers mark up their prices far above what makes sense. We give superior products–but with a price tag that makes sense for your budget! Window treatments go through more wear and tear than we tend to think. 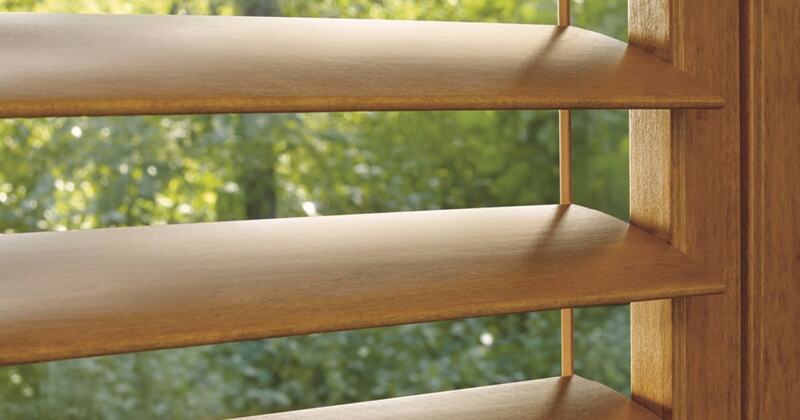 Dust, debris, and use can affect the condition-and appearance–of your window shutters. 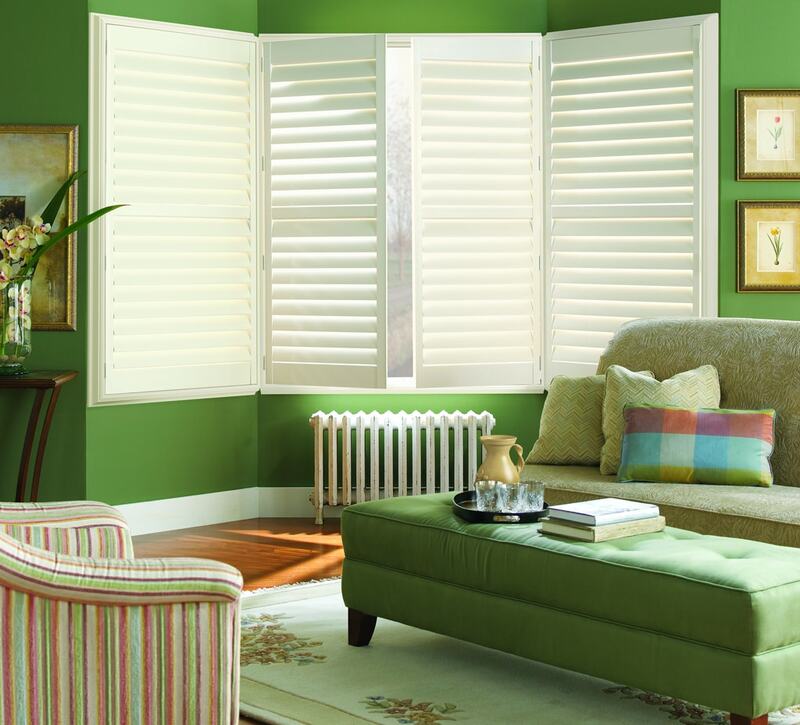 The replacement costs of worn shutters accumulate in the long-run. That’s why shutter repair Fort Lauderdale is so important. Cleaning and maintenance preserve the look of your favorite shutters while saving you money. We clean, repair, and make adjustments to your coverings. If something is wrong with your Fort Lauderdale window shutters, we’ve got you covered. Hunter Douglas products come with a Lifetime Guarantee for failures with internal components or mechanisms. Just let us know the issue and we’ll find you a solution! We do our very best to ensure each of our customers is happy with his or her window shutters in Fort Lauderdale, Florida. That’s how we develop strong relationships that last a lifetime! Choose Us Today for Your Fort Lauderdale Window Shutters! We have excellent products at the best prices, made even better by constant discounts. We can’t wait to meet you!